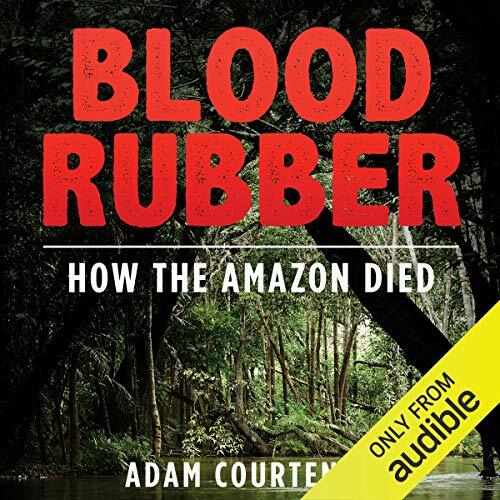 Showing results by narrator "Richard I Moss"
Blood Rubber: How the Amazon Died tells the extraordinary story of one of the blackest episodes in Amazonian history, known as the Putumayo Affair. In 1907, Walter Hardenburg, a young American explorer and engineer, was canoeing slowly down a meandering tributary of the great river, in deepest Amazonia, in search of adventure. The realm of Captain Kurtz’s Apocalypse Now seems tame by comparison with what he found through the mist up ahead.